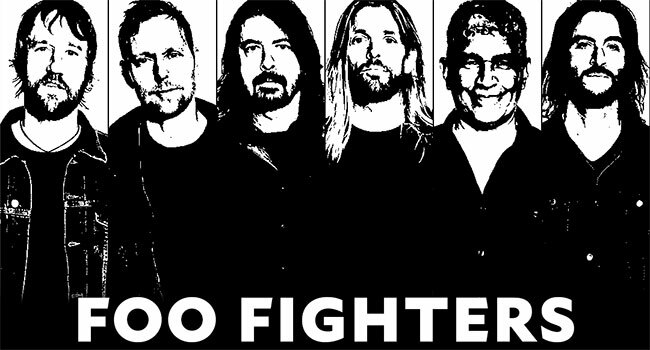 Due to a band member injury, Foo Fighters have been forced to reschedule their sold out February 15-16th opening weekend at The Fillmore in New Orleans. The February dates have been rescheduled to May 15-16th. All tickets for the original dates will be honored. Besides performing at the Super Sunday Super Bowl pre-show event in Atlanta yesterday (Feb 3rd), the New Orleans dates are two of four Stateside dates announced so far this year. The group will headline the Epicenter Festival in Rockingham, NC on May 12th and the Sonic Temple Festival in Columbus, OH May 17-19th before doing a European run of shows in June and August.